You will be the picture of perfect style wearing this See by Chloe™ top. Short sleeves with tie cuff. 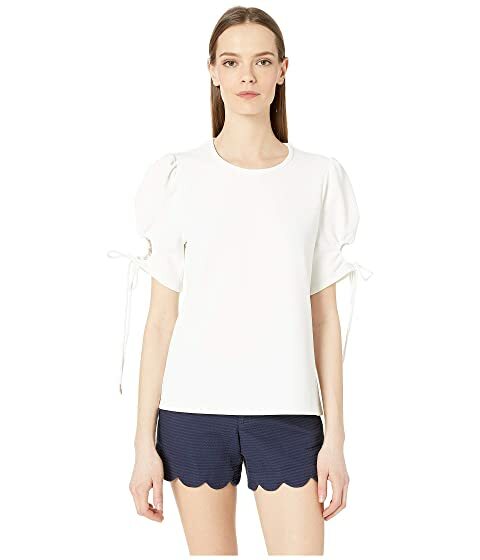 We can't currently find any similar items for the Short Sleeve with Tie Cuff Crepe Top by See by Chloe. Sorry!